Nowadays, people are interested in Skin care, it’s called “ petit plastic”. The word, petit plastic is “small” in French that means small plastic. The word means a simple treatment, not surgery. It’s non-invasive treatment with no downtime and people can get back to their routine daily life right after treatment. It’s really simple treatment such as Filler, Botox, and other skin care treatment. Especially, filler is a treatment to make natural volume on their face. For nose, it would be higher from round nose. For chin, it would be more V-line shape from round oral shape face. 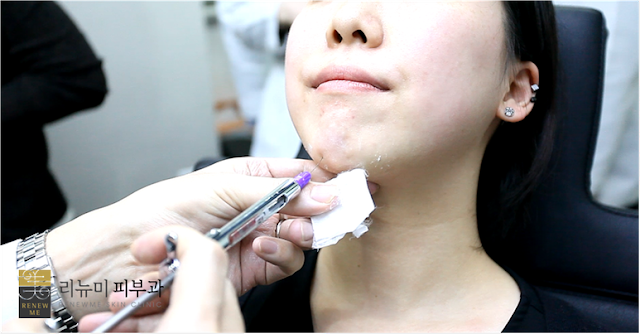 It makes more effective results depending on the treated area and ways from the clinic. Filler means that fills in sink area on face to make volume. It’s a simple treatment without section with treating quickly. Also, it’s a same treatment as people have a plastic surgery. People can see the result right after 10 minutes without bruising and swelling and they can do daily routine life right treatment. If you want the uncertified filler, you might have side effects after treatment. You should make sure if the product is certified or not. Also, all products are approved by the FDA, KFDA, or CE to ensure safety and minimize potential complication. Filler is important to have the balance of face, so the doctor should consider the balance of face, volume, and the depth and direction of the needle etc. Also, they know best about your skin structure and the best techniques for injecting filler safely. Full face filler is for people who have sagging skin and wrinkle. The filler is injected every area without under eyes and around lips. The treatment is for forehead, glabellas, Nose Bridge, nose tip, front filler, between filler, chin, mentum etc. The filler for Nose, Nose Bridge, and Nose tip is for making volume naturally.It makes balance of facial shape and volume to make natural appearances at any other angles. When people see the lower chin is more getting to back or smaller than upper chin. That is short chin with popping out on your mouth. The short chin makes more your appearance more fat than normal and it might give other people not good image of you. If you have filler for short chin, it would be more effective to have contouring facial shape. If front cheek or cheek bone is sagging, it might look older and look more tired. 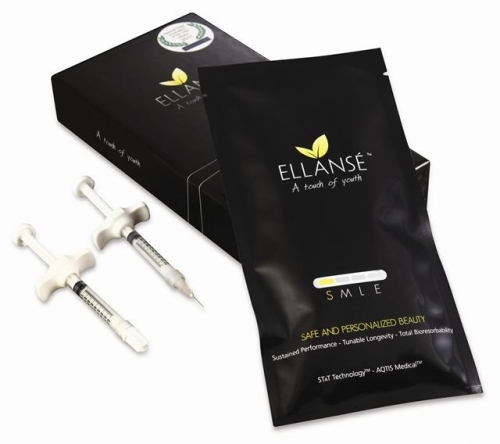 The filler for filler makes more skin tightness and volume to have skin elasticity and vitality. 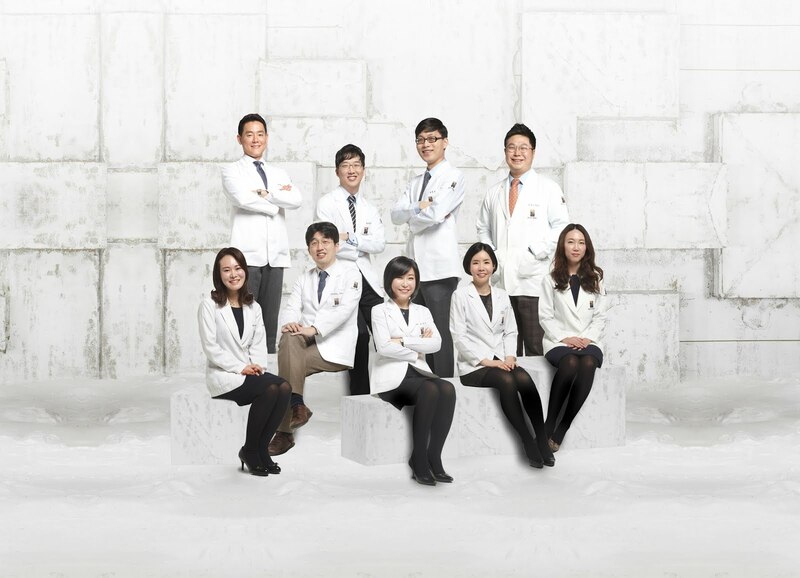 Restylane, and other Korean brands such as Yvoire, is comprised of hyaluronic acid, which is a substance that we all have naturally in our skin but depletes as we age. HA fillers are the most common, and due to its high water containing capacities, it is an excellent moisturizer and hydration booster as well. 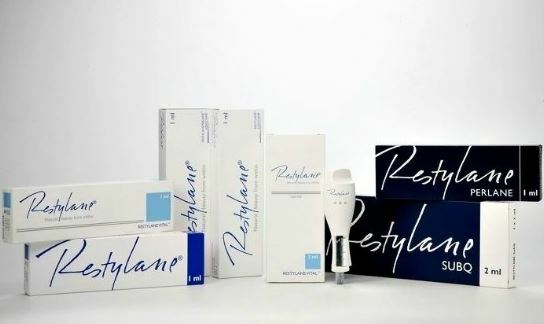 Restylane minimizes allergic reactions because it includes no animal products, and does not affect the facial muscles, making for natural and safe results. 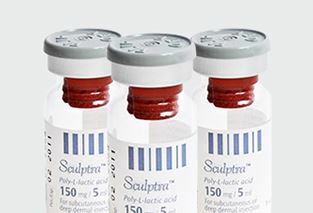 Approved by the US FDA, Sculptra is an injection that stimulates and regenerates collagen within the skin. It can naturally add volume to your face while improving wrinkles and elasticity. This is a long-term filler with effects that last up to 2 years. 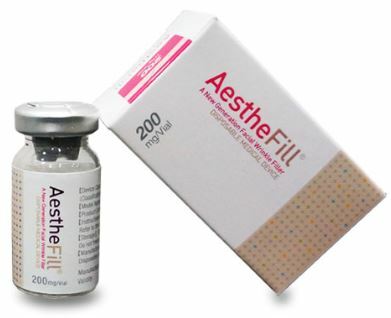 AestheFill gradually accelerates collagen regeneration, resulting in a natural increase in volume over time. Ellanse is approved by the US FDA and CE certified, and is a reliable filler with durations that can laser from 1-4 years depending on which type you select (at our clinic we typically use M, which lasts 2 years). Much like hyaluronic acid, this filler has immediate effects but can last much longer without adverse effects, which makes it an ideal option if budget is not an issue for you. 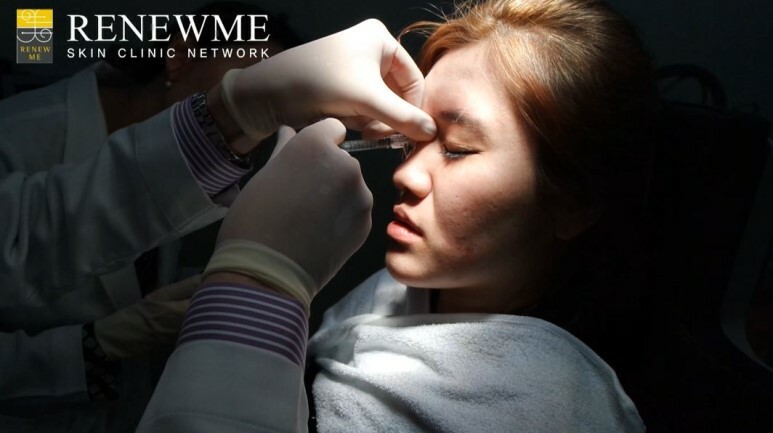 If you are interested in the filler to make natural volume on your face, don’t hesitate to contact Renewme skin clinic. Check out the messenger for on-line consultation.